Penang is known for their delicious, yet, insanely cheap food. 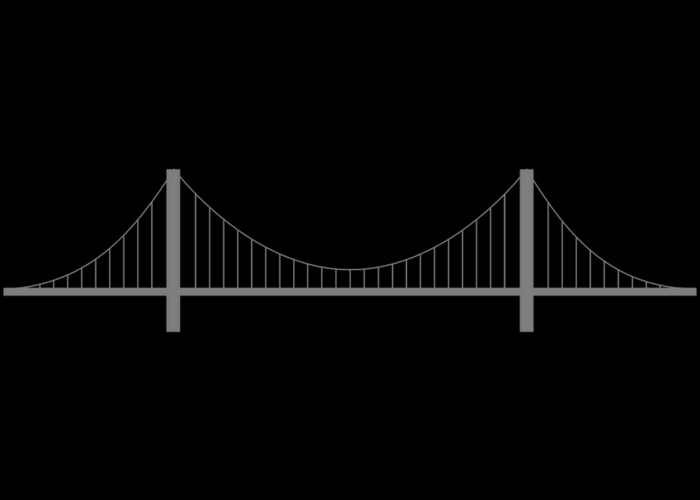 Since you’re already saving on the food, why not splurge a little on your stay? 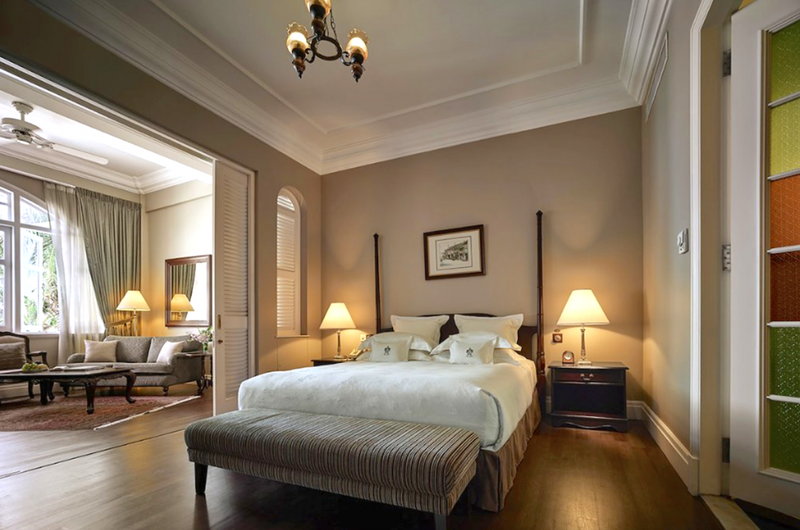 Nothing beats coming back to a comfortable and luxurious hotel room after a long day out. Indulge in one of these luxury hotels for an opulent stay you won’t forget. 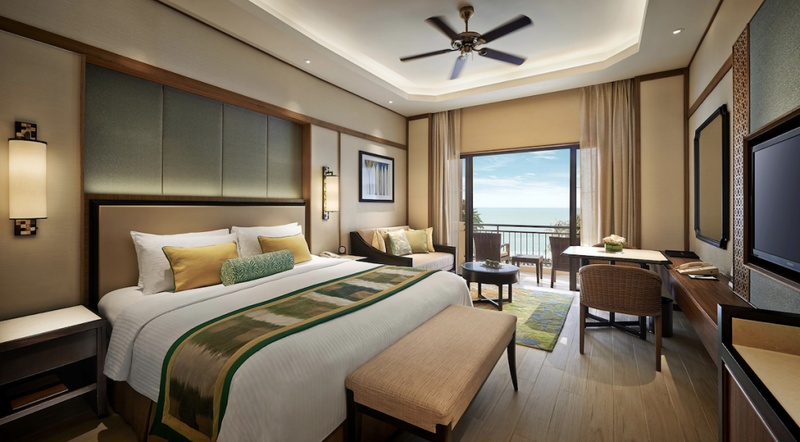 Shangri-La is known for their chain of 5-star luxury lodgings, and Shangri-La’s Rasa Sayang Resort & Spa is no different. Set amidst a lush tropical garden overlooking the famous Batu Feringgi Beach, this is the perfect place for frequent beach-goers to stay. With top-notch facilities on-site such as a spa, mini golf, clinic, beauty salon and more, everything you need is within this lavish resort. Eastern & Oriental Hotel is a luxury heritage hotel in the UNESCO World Heritage Site, George Town. This all-suite hotel is conveniently within walking distance of various amazing eateries, and shopping outlets. Hotel facilities include free Wi-Fi, an outdoor swimming pool, 24-hour currency exchange, and more. In addition, with their 24-hour butler service, you’ll be treated like royalty during your stay at E&O Hotel. 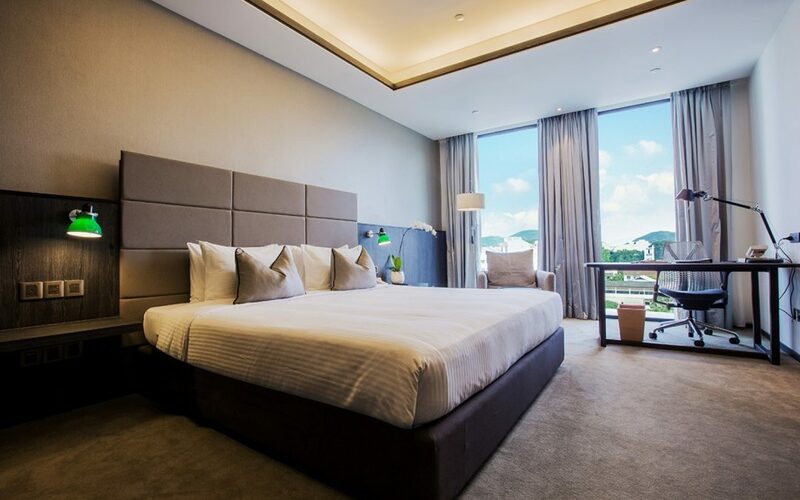 Discover G Hotel Gurney, a 5-star hotel strategically located along Gurney Drive – it can’t get more convenient than this! It’s just a stone’s throw away from the famous Gurney Drive Hawker Centre, Penang’s food haven. Good news for shopaholics! Gurney Plaza Shopping Centre and Gurney Paragon Mall are also nearby the hotel. 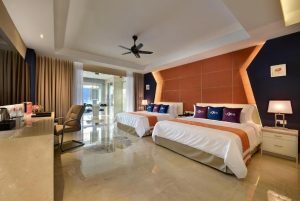 Besides its prime location, G Hotel Gurney’s rooms are sophisticated with a touch of elegance, giving an exclusive feel to them. 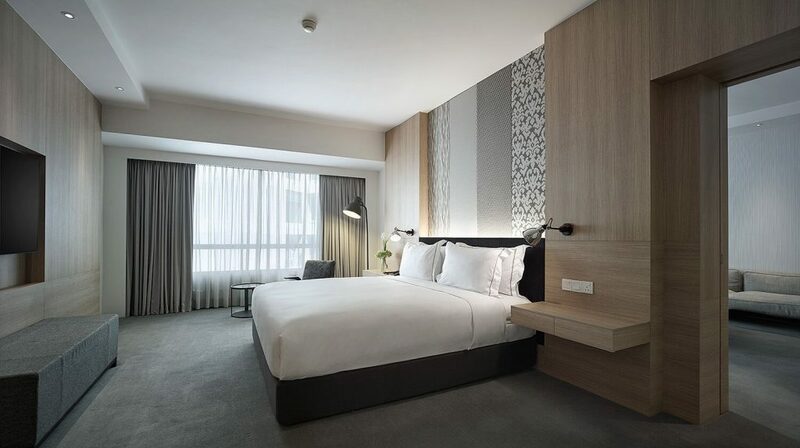 G Hote Gurney’s sister establishment G Hotel Kelawai is another five-star hotel that’s conveniently located a short 10-minute walk away from the popular Gurney Drive. All the rooms are elegantly decorated and fitted with floor-to-ceiling windows for an ultra luxurious feel. With plush carpets and comfortable beds, drift off to dreamland easier than ever. Besides that, G Hotel Kelawai offers 3 on-site dining choices, so you don’t have to venture far to fill your stomach. 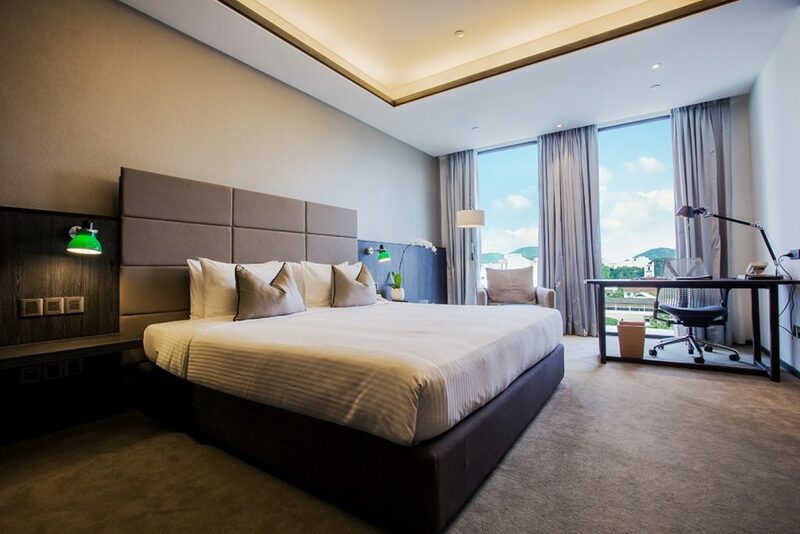 If you’re looking for a quieter stay away from the bustling city centre, Lexis Suites Penang should be your top pick. You’re in for a truly extravagant stay, as all their suites come with a private pool and steam room. Hotel guests can also enjoy exclusive gym, karaoke, spa facilities, and more. Additionally, families staying at Lexis Suites Penang will also be happy with Kidz World, a playground for toddlers and kids. Not up for a luxury stay? Check out these budget hotels instead.